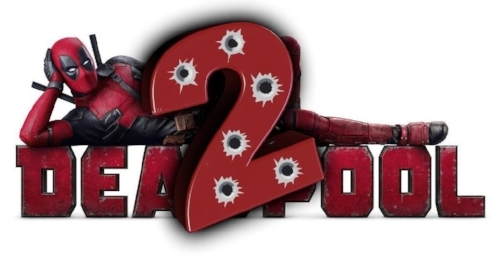 Fox just dropped the new teaser for Deadpool 2. Ryan Reynolds had previously teased us with a Thanksgiving painting of the crew, and it looks like we get to see how that painting came to life, Bob Ross style! Although it's a bit silly (and NSFW, so put your headphones in! ), it's well worth sitting all the way through to see the footage from the upcoming film! What did you all think of the trailer? Leave your thoughts in the comments below!